What better scenery to experience Aruba than along the quarter mile beach at the Holiday Inn Resort Aruba? Step inside the Holiday Inn Resort Aruba, located in the beachfront of Palm Beach it sets a scene for a phenomenal stay. Check into one of our 590 spectacular guestrooms & suites, which feature fresh crisp linens, contemporary custom furniture, natural lighting and modern décor. 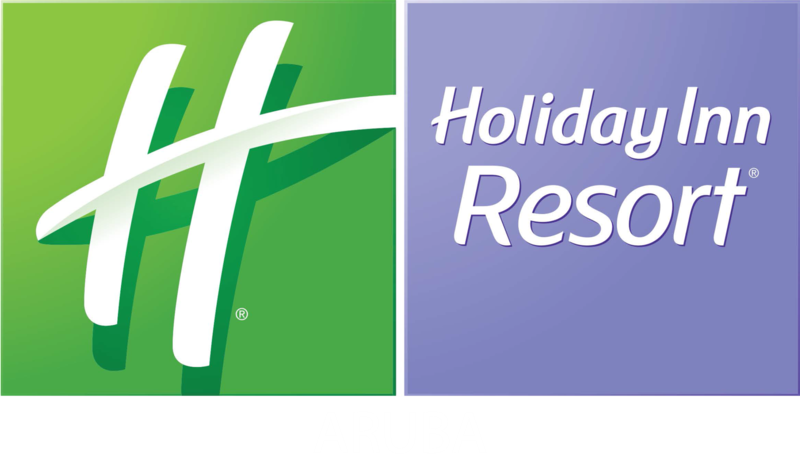 Experience the wonders of the Caribbean in a whole new level at the Holiday Inn Resort Aruba!